Thank you for all your donations so far. 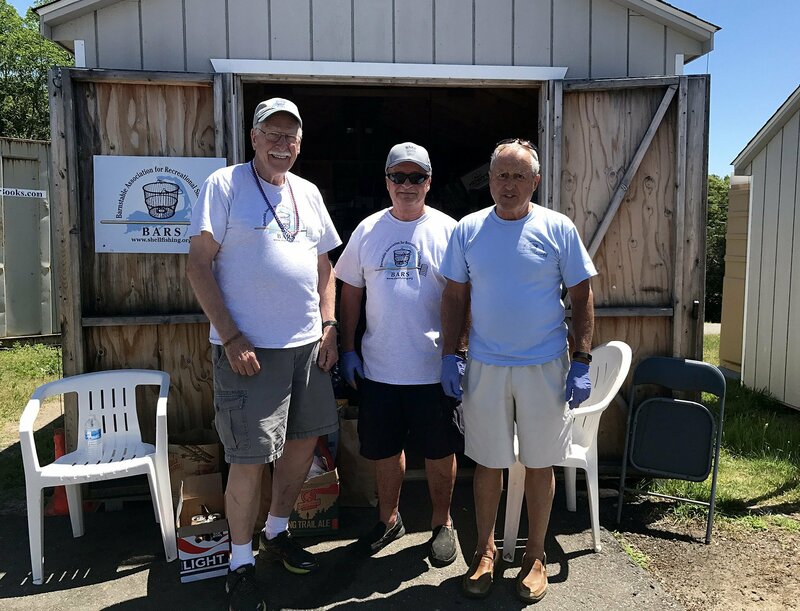 The container we store the bottles and cans in was so full after July 4th weekend not all would fit in the truck when it was picked up Monday morning, and another pickup was needed by Friday the 7th! 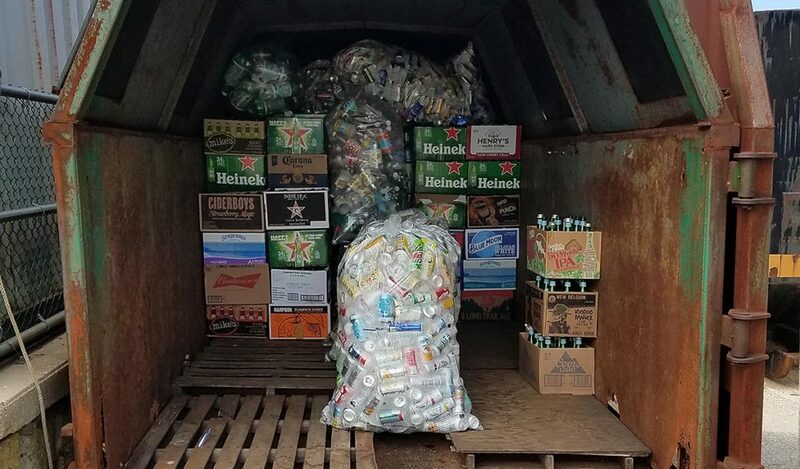 Please continue save your bottles and cans for us. We appreciate donations large and small. 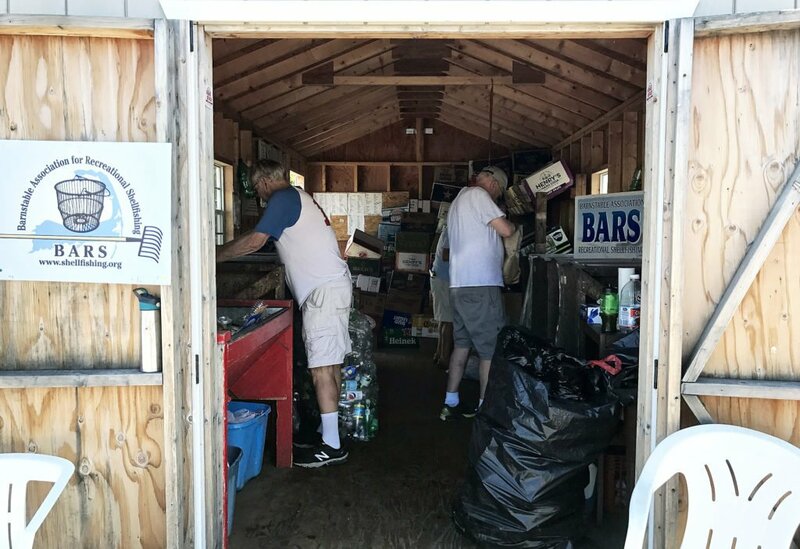 BARS is at the recyclable bottles and cans shed at the Barnstable Transfer Station for the rest of July. Money raised will go towards BARS’ scholarship fund for Cape Cod students. You may also pick up a receipt for tax purposes. BARS is a 501(c)(3) non-profit corporation.